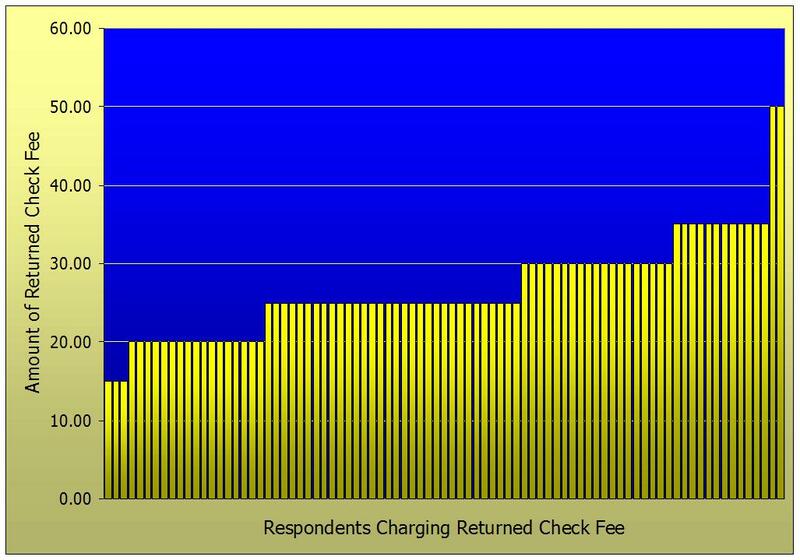 This is the last of three consecutive Utility Information Pipelines reporting the results of the Utility Fee Survey. Eighty-eight utilities, from 15 states, ranging in size from 200 to 168,500 active accounts participated in the survey. 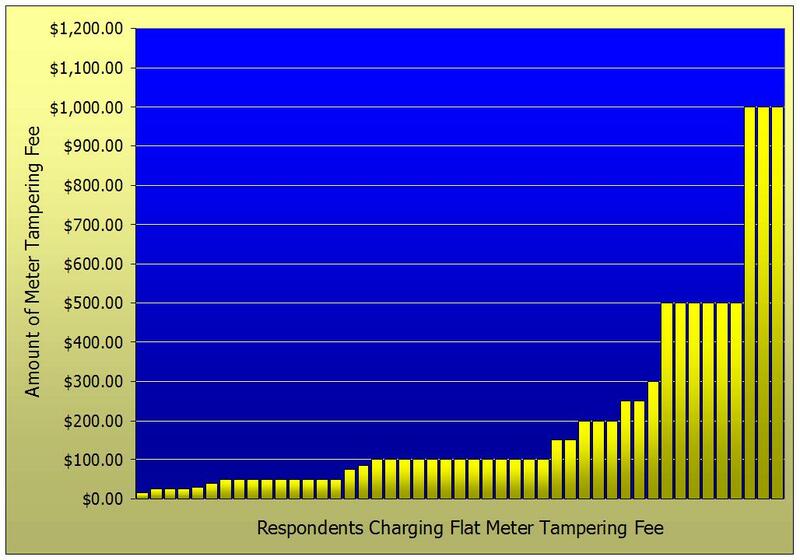 The first issue summarized the demographics of the survey respondents as well as water and sewer tap and impact fees. Last week’s issue dealt with delinquent fees and policies. Today’s issue explores the remaining fees. 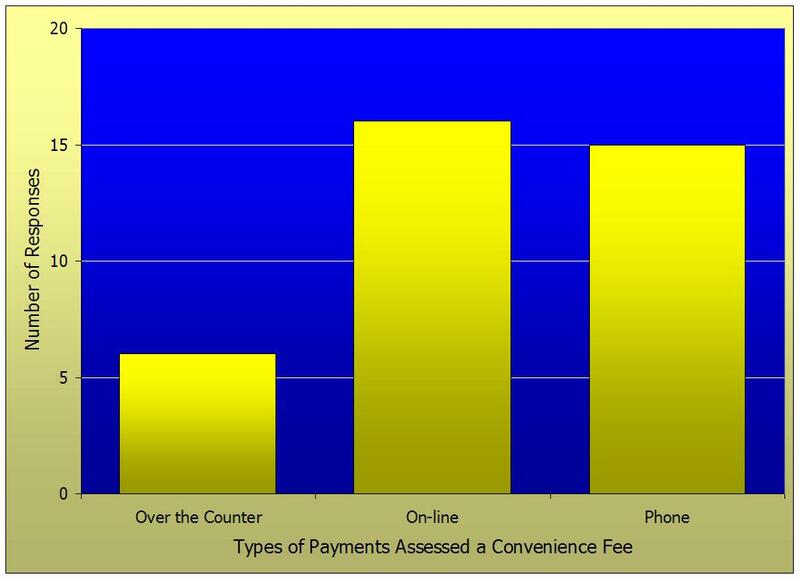 As you can see, six utilities assess a convenience fee for over the counter payments. If you read Utility Information Pipeline #22, you know that, unless you are in a state with specific legislation allowing you to do so, Visa and MasterCard do not allow convenience fees for over the counter payments, so these six utilities are potentially in violation of their agreements with Visa and MasterCard. Customers who have moved away often request a letter of credit reflecting their payment history while they were customers. 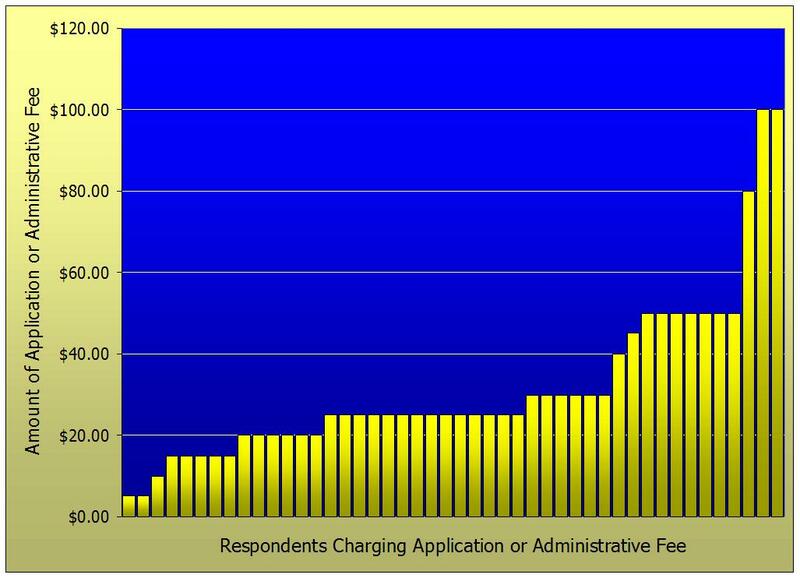 One utility charges a $5.00 fee to provide a letter of credit. Your staff must take time to prepare the letter of credit and send it to the requesting utility, so why not charge a fee for providing this service? Many utilities offer payment extensions to customers who may not be able to pay their bill by the due date. 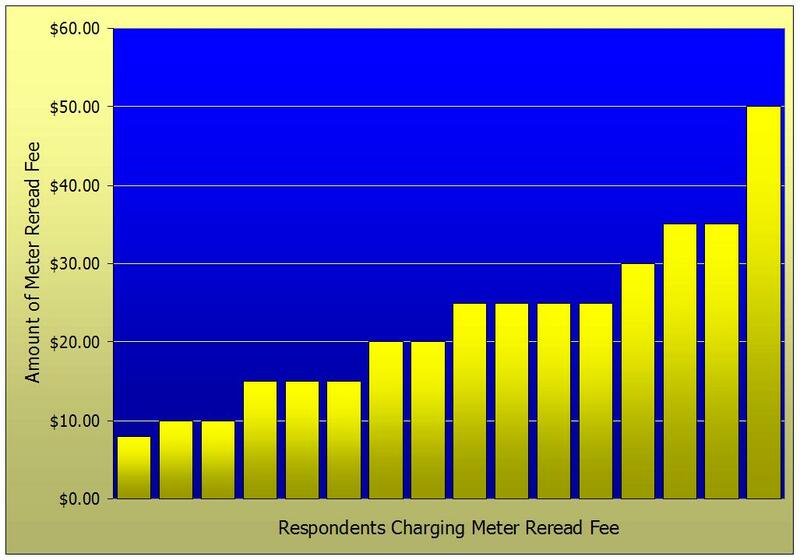 One utility assesses a $5.00 fee per payment extension. Having to pay an additional fee to extend the payment date may well be all it takes to convince your customer to go ahead and pay the bill now. If not, it provides an additional source of revenue when they do pay. A number of utilities routinely provide next day service for activating new accounts. A few utilities charge an additional fee for same day service and one even charges more for same day service late in the afternoon than they do for earlier in the day. I’m offering a special offer to readers of my blog. If you let me know that you read this here, I will conduct a personalized fee consultation for a 20% discount. That’s $800 rather than the usual $1,000 price for this service. If you are interested in this special offer, please contact me by calling 919-232-2320 or e-mailing me at gsanders@logicssolutions.com. Remember to let me know that you read this on my blog when you contact me.